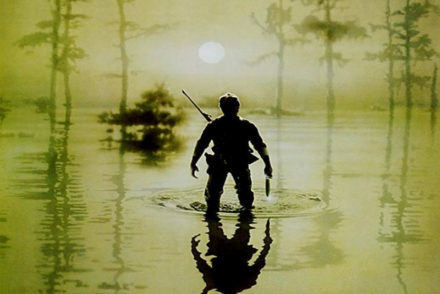 “What are the best Southern Gothic movies?” We looked at 183 of the top Southern Gothic films, aggregating and ranking them so we could answer that very question! “What are Gore Verbinski’s Best Movies?” We looked at all of Verbinski’s directed filmography and ranked them against one another to answer that very question! 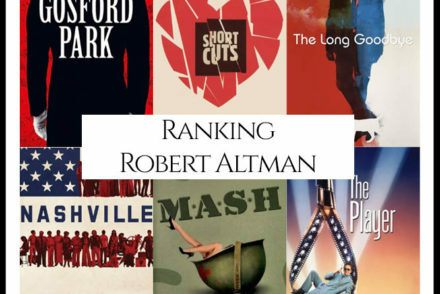 “What are Robert Altman’s Best Movies?” We looked at all of Altman’s directed filmography and ranked them against one another to answer that very question! 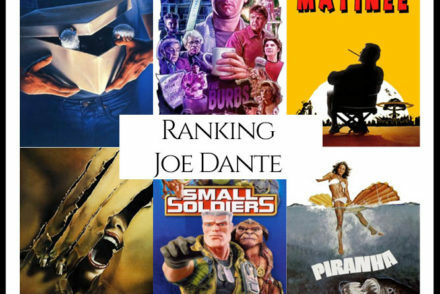 “What are Joe Dante’s Best Movies?” We looked at all of Dante’s directed filmography and ranked them against one another to answer that very question! 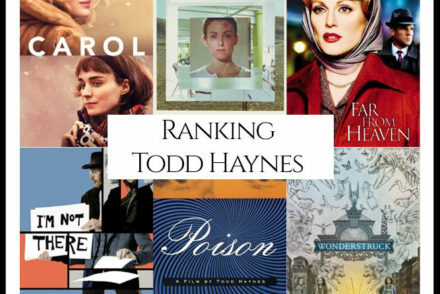 “What are Todd Haynes Best Movies?” We looked at all of Haynes’ directed filmography and ranked them against one another to answer that very question! 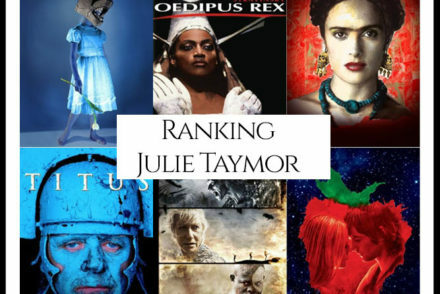 “What are Julie Taymor Best Movies?” We looked at all of Taymor’s directed filmography and ranked them against one another to answer that very question! 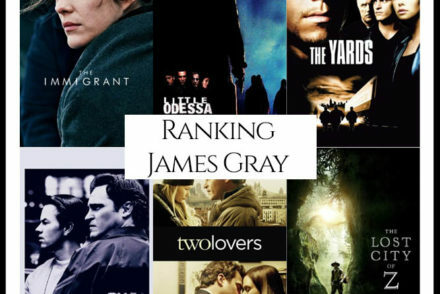 “What are James Gray’s Best Movies?” We looked at all of Gray’s directed filmography and ranked them against one another to answer that very question! 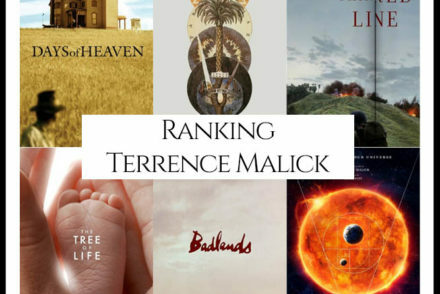 “What are Terrence Malick’s Best Movies?” We looked at all of Malick’s directed filmography and ranked them against one another to answer that very question! 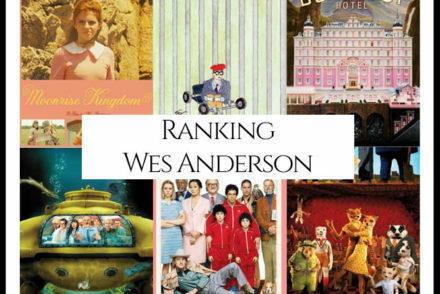 “What are Wes Anderson’s Best Movies?” We looked at all of Anderson’s directed filmography and ranked them against one another to answer that very question! 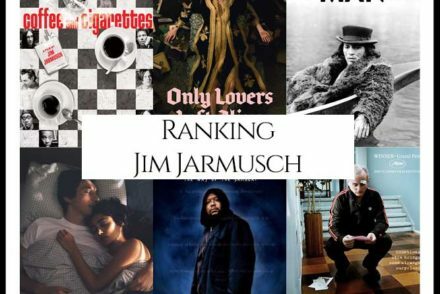 “What are Jim Jarmusch’s Best Movies?” We looked at all of Jarmusch’s directed filmography and ranked them against one another to answer that very question!